Panama City, Panama, Jul 4, 2017 / 08:46 am (CNA/EWTN News).- On Monday the Archdiocese of Panama released the official theme song of the next World Youth Day, to be held in Panama Jan. 22-27, 2019. The song was introduced at a special event on July 3 by Archbishop José Domingo Ulloa Mendieta of Panama. “We are excited to make it available today to the young people of the world, so that when they sing, they prepare themselves joyfully and ready to let themselves be transformed by God,” he said. The anthem was written and composed by Abdiel Jiménez. In the first recorded version, the production and arrangement were by Aníbal Muñoz with the collaboration of Carlos Samaniego and Ricky Ramírez. At World Youth Day celebrations, the theme song is typically used throughout the week as a way to tie the different events together and unite those present. At the last World Youth Day in Krakow in 2016, the song was in Polish. 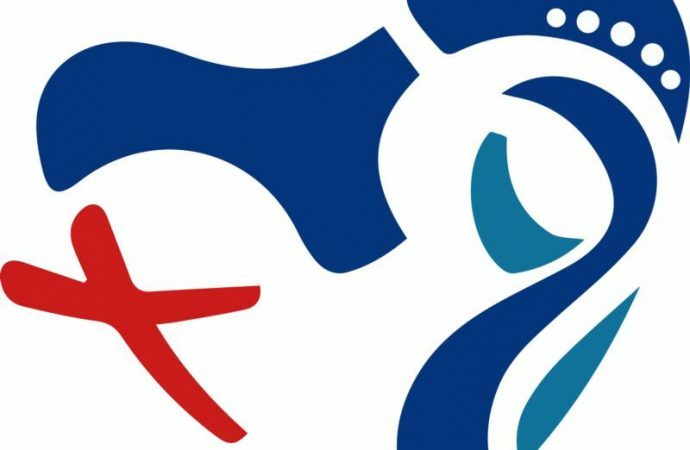 World Youth Day in Panama will be held January 22-27, 2019. This is a change from the usual July dates of the event, which the archbishop said was for reasons primarily linked to the country’s climate and weather. Archbishop Ulloa made the announcement during a Jan. 20 news conference in the country’s capital, Panama City, during which he also reiterated the gratitude of the Panamanian Church to Pope Francis for choosing Panama to host WYD in 2019. The Pope announced Panama as the setting for the next WYD at the closing Mass of the last World Youth Day, held July 26-31, 2016, in Krakow. 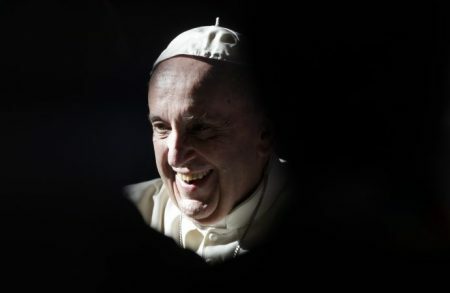 In a news conference after the announcement, the country’s bishops said the decision is a reflection of his attention to the peripheries and voiced their hope to be a “bridge” for those who come from all continents.